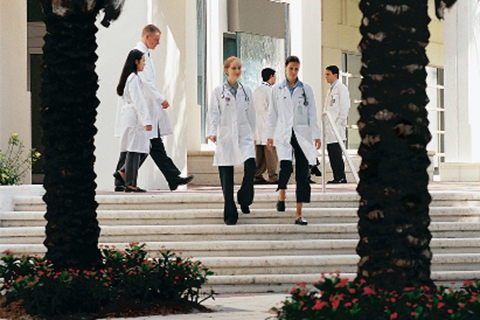 The University of Miami (UM) offers pre-professional health advising to students who aspire careers in medicine, dentistry, veterinary, optometry, chiropractic, and podiatry programs. 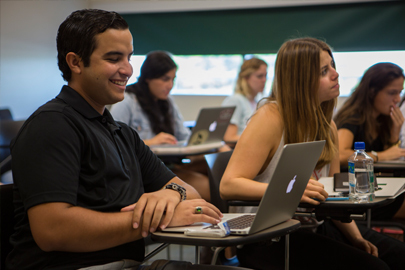 Through our advising guidance and mentoring, we help students tailor their undergraduate curricula and community engagement in building competitive applications to meet admission requirements across the nation. Our goal is to support and motivate students in becoming successful health professionals. of students most highly recommended by the Office of Pre-Health Advising and Mentoring were admitted to allopathic medical school. 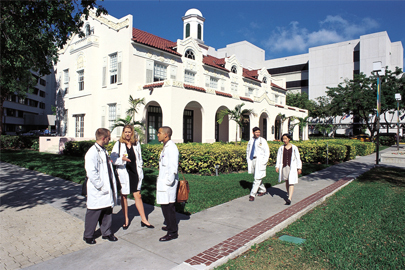 was spent on health-related research in 2016-2017 at the University of Miami. 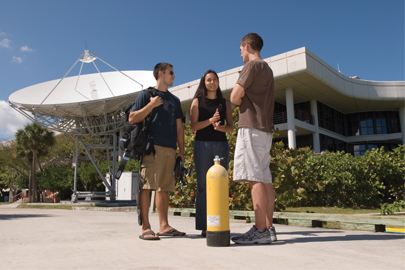 of Pre-Health students engage in research.